Goats running to the farm from pasture. 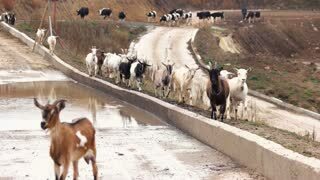 Herd of goats are on country road. Goat farming business. 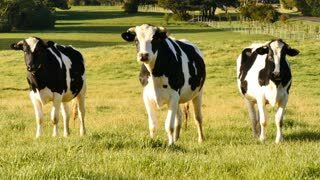 Herd of cows walking on pasture. 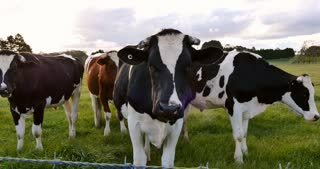 Cattle walking on meadow near river. Animal farm concept. Beautiful rural landscape. 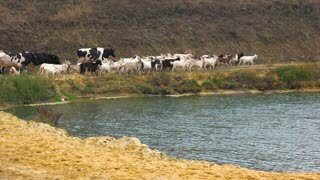 A herd of cows walking on river bank. 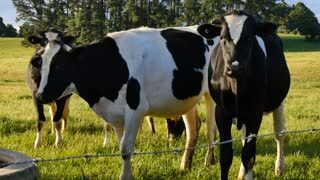 Cows drinking water from the river. 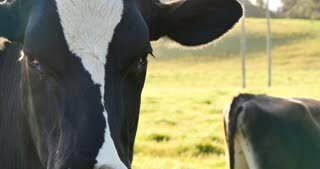 Cattle farming concept. 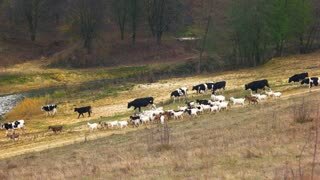 Cows and goats walking on meadow in fall. 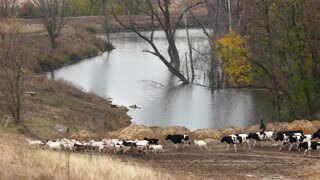 Herd of cows walking along river, view from above. 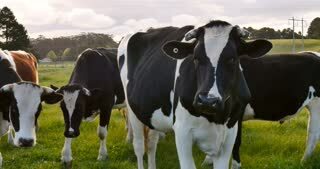 Holstein cattle in late autumn on the farmland. 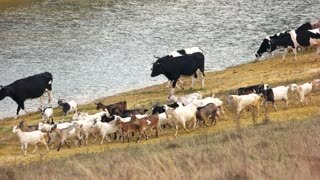 Herd of cows and goats walking along river. 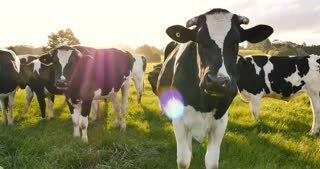 Cattle walking on meadow. Beautiful rural scene.